Give the gift of forgiveness this holiday season. 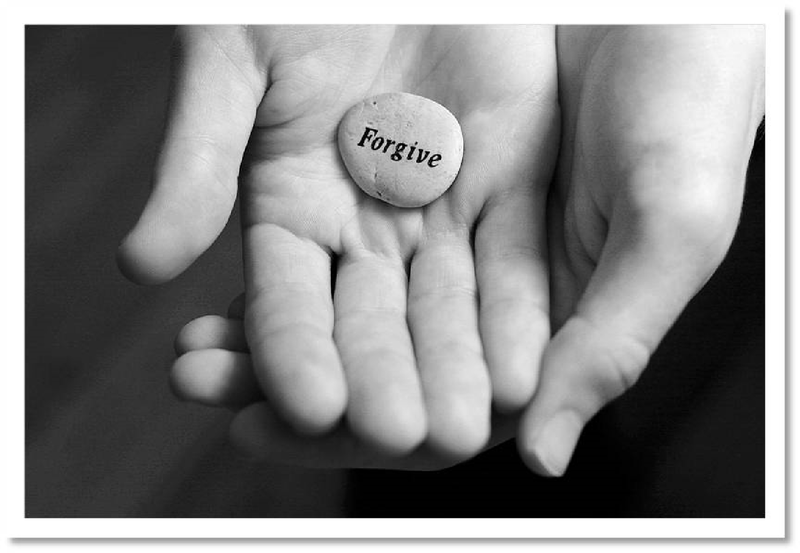 Join us for "Forgiveness: Letting Go and Moving Forward" to explore what it means to forgive and how you can free yourself from past hurts. Holidays can be stressful so don't forget to take time to relax and decompress. Come discover your personal stress triggers and review some easy relaxation techniques at "The Art of Relaxation". For more information on these sessions, please see the Human Resource Services, OHE December 2016 Lunch & Learn Bulletin and visit The Learning Shop to register.